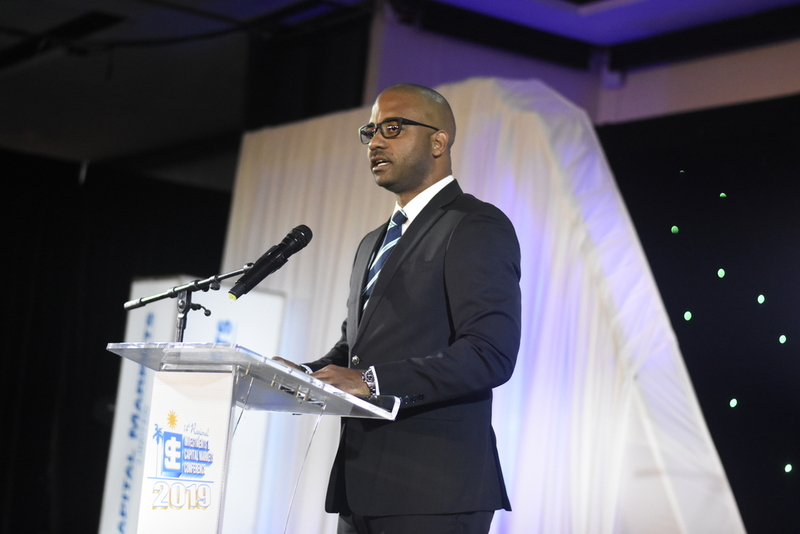 NCB Capital Markets Limited (NCBCM), is offering a 13-month bond to investors with a minimum investment amount of $200,000 and attractive interest rates of five per cent for existing bondholders and 4.75 per cent for new investors. 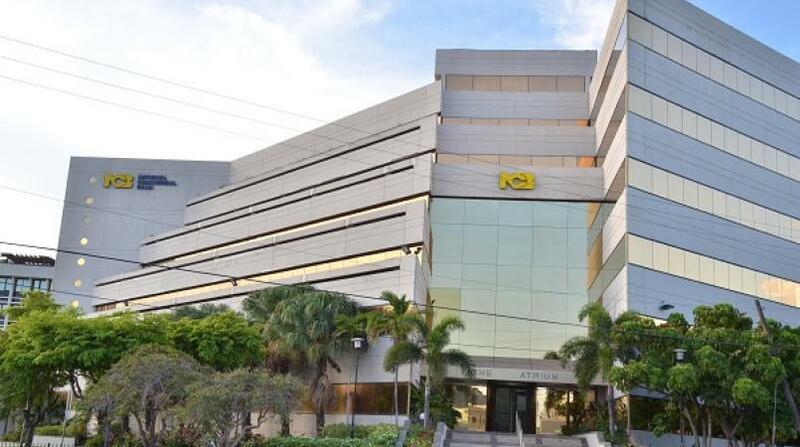 NCBCM is the wealth and asset management arm of the NCB Group of companies. The offer is open to individuals and institutional investors and closes on April 30, 2019. Interest on the bond will be paid quarterly with the principal amount returned to the investors at the end of the 13-month period. Sancia Thompson, Regional Manager at NCBCM, is encouraging interested investors to consider this instrument as a viable savings solution. 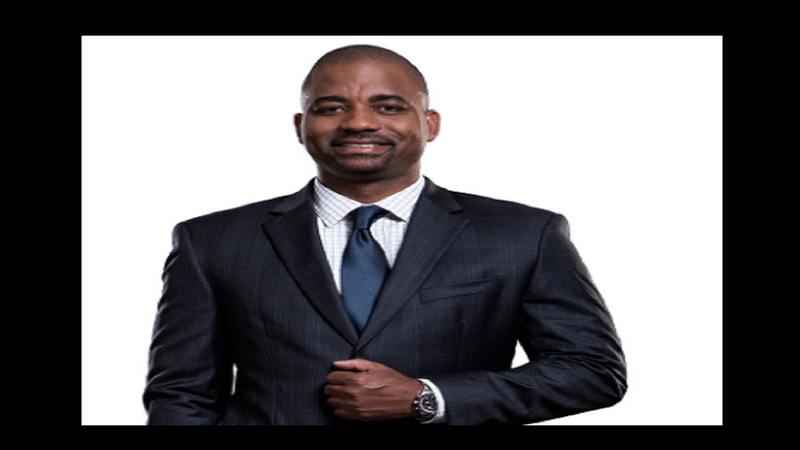 “We stand by our commitment to creating investment solutions which benefit our clients and give them the chance to watch their money grow. Also, investing in this bond enables clients to have a predictable stream of income, as interest is paid out each quarter,” she said. In order to participate in the offer, investors must have an NCBCM account. If potential investors wish to open an account, they must provide valid identification, a Tax Registration Number (TRN) and Proof of Address. For more information call (876) 960-7108, visit ncbcapitalmarkets.com or text ‘PROFITS’ to (876) 383- 1729.